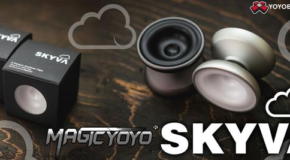 YOYOFFICER YaCare & Kilter3 Restock! 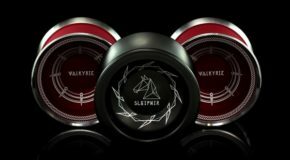 Yoyorecreation Sleipnir & Valkyrie Restock! 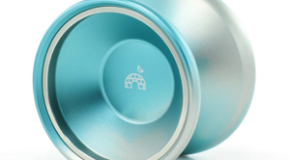 VALKYRIE: Yoyorecreation believes that the Valkyrie will set a new standard for competition grade yo-yos, and after throwing it we would have trouble disagreeing! The Valkyrie just has a really special feeling in play. 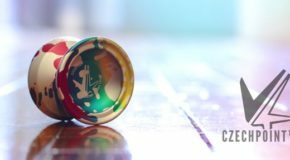 YoYoFactory Shutter Classic Fade Restock! 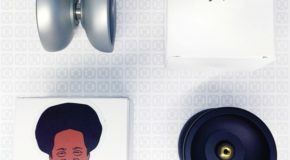 Get the most out of your Begleri! MFD Bars & Bumperz! 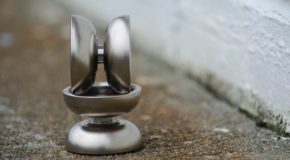 YoYoFactory Czech Point Pivot Restock! 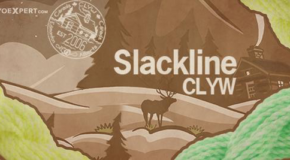 Giant CLYW Restock! Igloo, Kodiak, Dune & More! 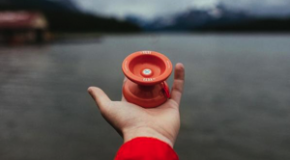 CLYW Yeti Restock! New Low Price! YETI 2.0: Now Only $19.99! 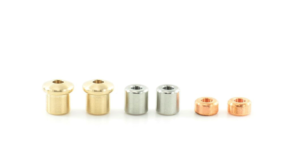 The Yeti 2.0 features a larger diameter, slightly different proportions, a new bearing assembly system, a matte finish in the gap for easy grinds, and a more production-friendly plastic. 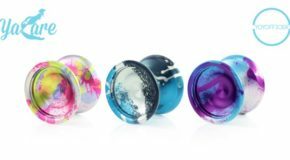 Gumdrops Begleri Restock Tonight @ 8PM EST! 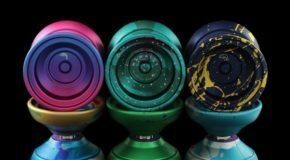 Giant YoYo String Lab Type X Restock in all your favorite colors! 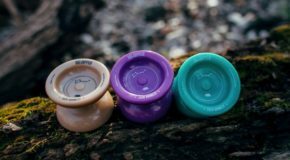 Huge Strummol8 Restock! Love, STB 2.5, & Giulia!